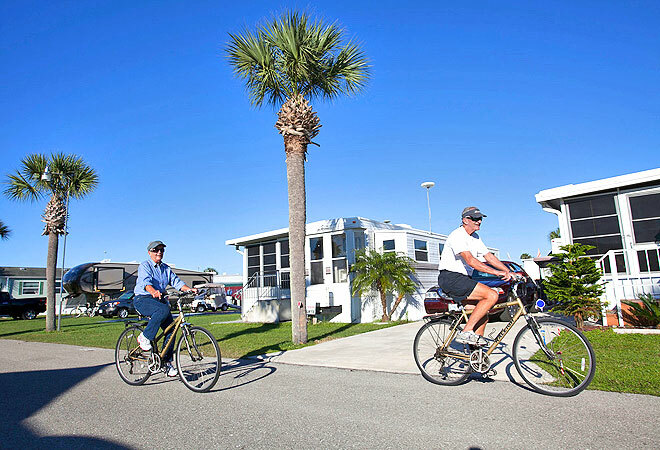 Arcadia RV resorts are located inland of the western coast of Florida, a place where centuries old buildings continue stand in their majesty. Surrounded by the lore of cowboys and the history of old railroad depots, the Arcadia campgrounds give visitors a chance to step back in time. Neo-classical and art deco ornament the architecture that runs through the small towns, while newer traditions carry on in the form of festivals and rodeos. 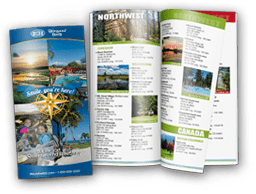 A stay at one of the campgrounds and RV resorts in Arcadia is sure to be unlike any other. While history is an important part of the Arcadia community, there are also more current events that maintain the vibrancy of the people and places. From the Arcadia campgrounds, travelers can visit the DeSoto County Fair in January, three rodeos throughout the year, and a local watermelon festival in May. 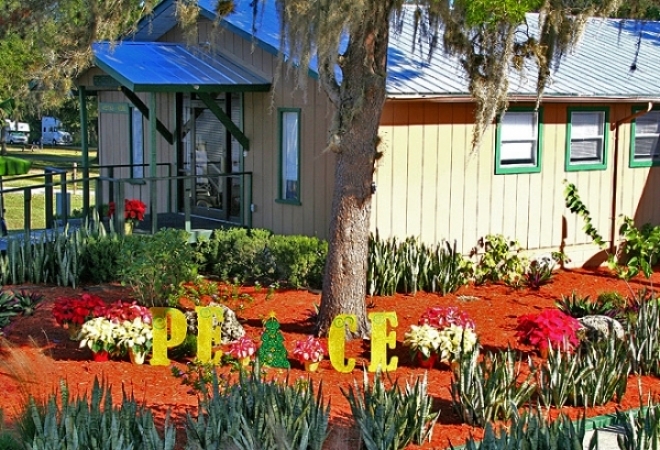 Arcadia RV resorts are a great place to slow down and savor the simple things in life.